Wish your makeup would look just as good at the end of a long, hot day as it does when you leave your nicely air-conditioned home? Experts say the secret to melt-proof makeup lies in your eyelid primer. See which ones our readers think are the best. "It's easy to apply, easy to blend," and "evens out the coloring" for dark eyelids. "My eyeshadow looks as lovely [at the end of the day] as the moment I applied it ... no matter how many hours have elapsed." "I am the not-so-proud owner of the world's slickest eyelids. 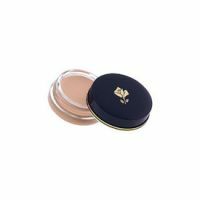 This product is one of my few makeup products I WON'T do without." 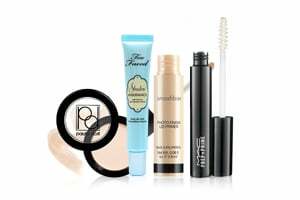 Want to see the best primers? Click here!